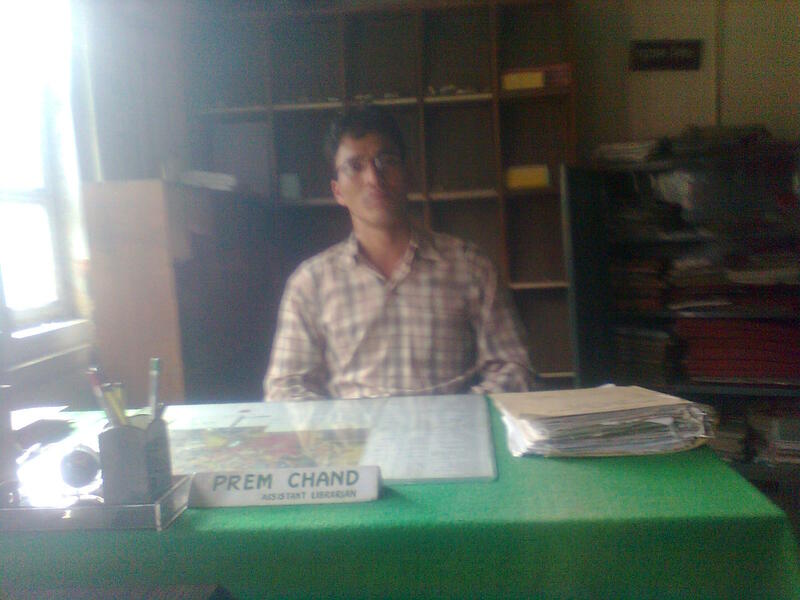 Keylong is the district headquarter of Lahaul & Spiti district of Himachal Pradesh. The district was formed in 1960. The district is having international boundary with Tibet and is home to the many famous valleys, mountains, glaciers, rivers, forests, pastures and monastries. Its tough terrain attract many tourists every year. Lahaul & Spiti were at one time two different Himalayan states (waziries) which were joined together to form one district. It is believed that between 6th century BC and 5th century AD some tribes like Sakas and Khasas were driven out from Central Asia by the Huns and they crossed over into India and settled in this region. The ancient Bhuddhist scripture, 'Padma Thangyiang' and 'Mam-kambum' mentions of this region as Khasa or Hasha. Lahaul and Spiti continued to change hands between different rulers as two seperate states. The region came under the British in the year 1846 after the cessation of cis-Satluj states as a consequence of Anglo-Sikh war. 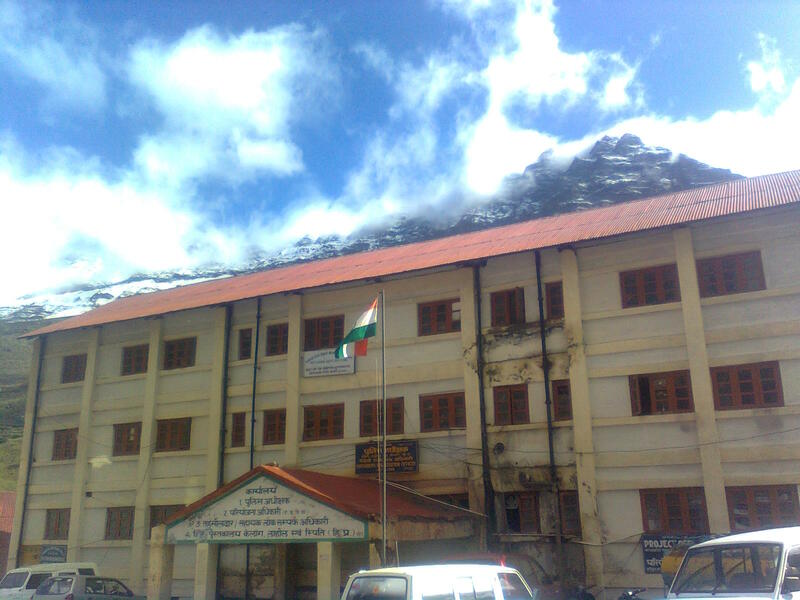 In the year 1941 Lahaul and Spiti were combined together into a sub-tehsil for better administration. After the independence of India Lahaul & Spiti was converted into a district in 1960. The library was alloted top (4th) floor of the building housing the administrative offices of the district in 1994 and is offering its services from this location since then. 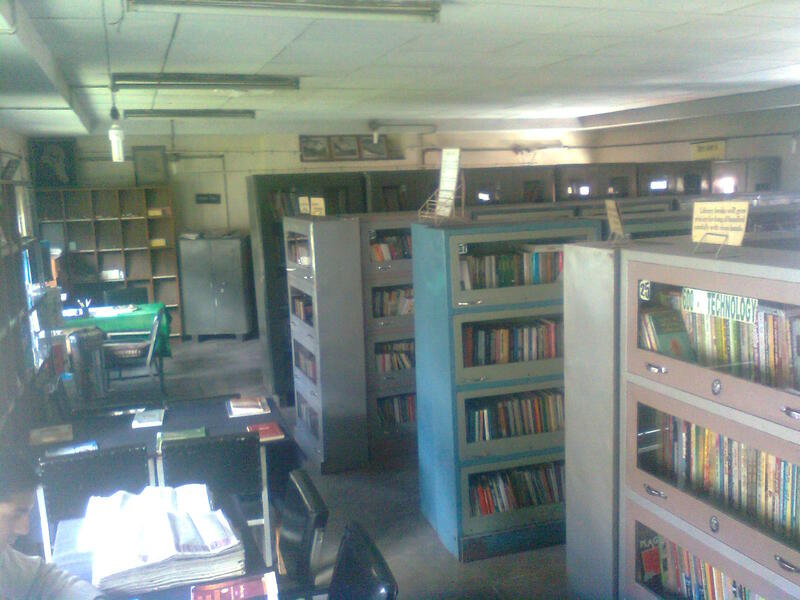 The library has a hall as stack room-cun-reading room, an office and public conveinences. Situated at an altitute of 3080 meters above sea level keylong is at a distance of 680 Kms (approx.) from national capital New Delhi and 610 Kms (approx) from state capital Shimla. The Indo-Tibetan border is only 120 Kms from here. 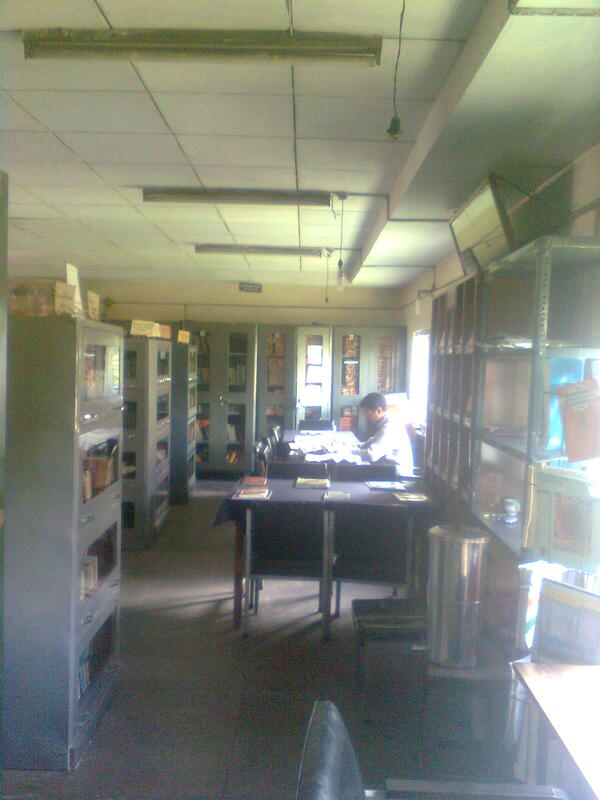 The library is located around 200 meters away from the main bus stand of the city and is close to the DC office. Chronological List of librrians who headed the library from time to time. 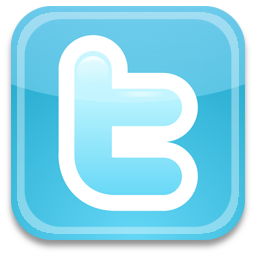 The library has a rich collection of more than 38,000+ books in English, Hindi and Sanskrit languages. 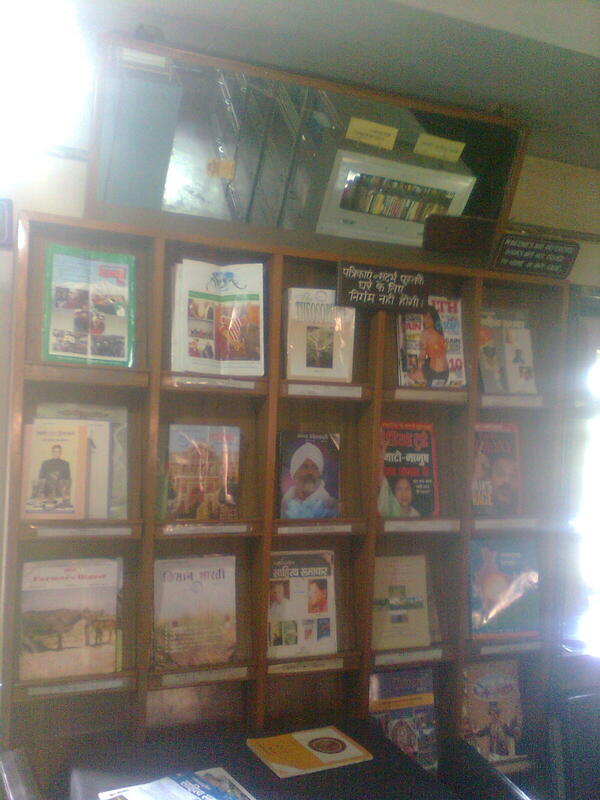 The library also maintains special collection on local Bhudhist Literature. Due to inaccesibility of the region for the most part of the year it is very difficult to get regular supply of serial publications there i.e. newspapers and magazines etc. The library subscribes 2 newspapers in 2 languages i.e. English and Hindi and around 6 magazines. 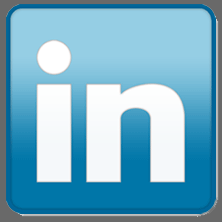 The library has 1941+ registered members till date and of these 500+ are active. 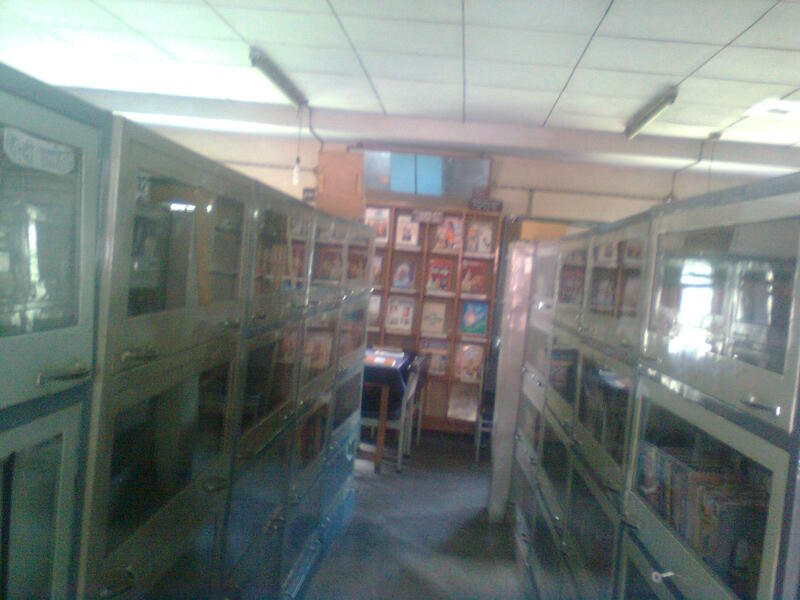 The library makes use of 3 pcs with internet connectivity and the automation process is underway using SOUL ILS software. The library also has photocopy facility.